1914 was one of the finest of all champagne vintages. Harvested by women, children and old men in the absence of the men of fighting age, it became Winston Churchill’s favourite wine (and favourite vintage). 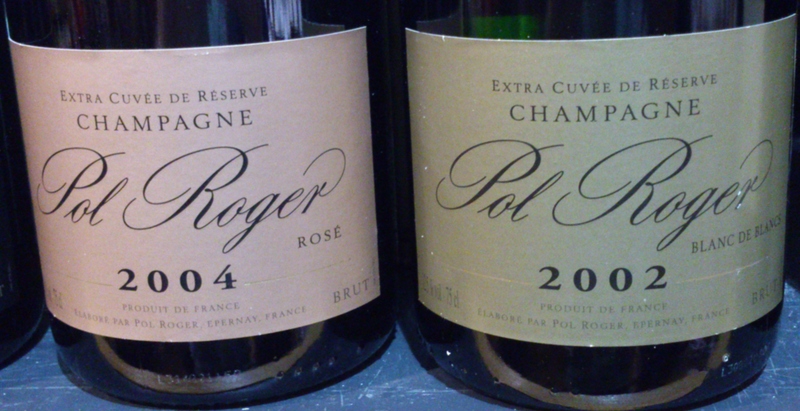 Cassidy Dart, of Pol Roger UK, who presented the company’s range of 7 wines at the Bridge Street Wine Bar in Cambridge last week, has tasted this wine twice (lucky man). He describes it as still having a few bubbles, though the colour is slowly shifting towards orange / brown (as happens with almost all old white wines). We ate with good friends the other night at ‘La Part des Anges’ in Chinon. Given the name of the restaurant there was only one choice to start the evening: Domaine de la Noblaie’s sparkling rose, Mon Ange. And very good choice it was. 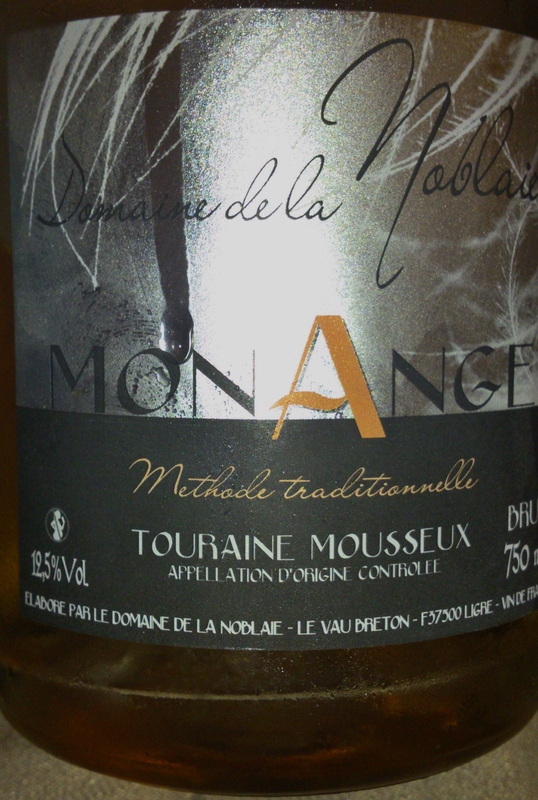 Apricot rather than pink in colour, very fresh on the nose with peach and white fruit aromas. The mousse was gentle rather than aggressive but there was a real liveliness in the mouth and lots of red fruit in the flavour – hardly surprising since this is a 100% Cabernet Franc wine. We paid 22€; the cellar door price is around 10€ – and at that price it’s excellent value. There’s no UK stockist that I can trace.